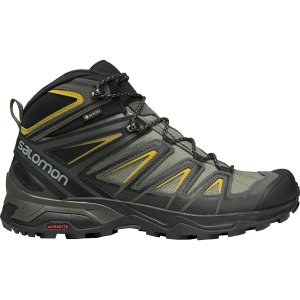 Your search for the ideal one-ski quiver ends with the Salomon Women's QST Lumen 99 Ski. 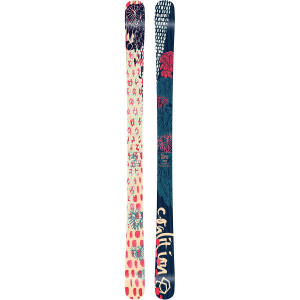 With a 99-millimeter waist, this all-mountain slayer skis freshies and hardpack with equal prowess. 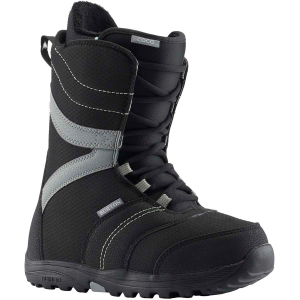 A rockered tip and tail provides flotation in softer snow and adds effortless maneuverability, with camber underfoot to ensure excellent edge grip when the going gets firm. 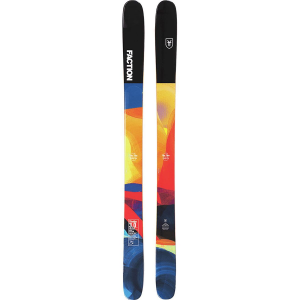 The Lumen 99 is built around a lightweight yet fun-loving poplar core, with the introduction of Salomon's new patented C/FX3 technology, which is a prepreg fiber layer engineered from a combination of carbon, basalt, and flax, that gives this ski an impressive amount of dampening and strength without packing on the weight. A Titanal insert brings excellent torsional stiffness to the table, ensuring the QST maintains a solid and stable feel whether you're laying wide-open turns down steep groomers or straightlining those blue runs.